Obverse Books has released the schedule for its Black Archive range, running all the way up until December 2020 – and we’re very excited! For anyone unfamiliar with the series, The Black Archive is a range of book-length analyses of Doctor Who serials, attempting to cover every single story. 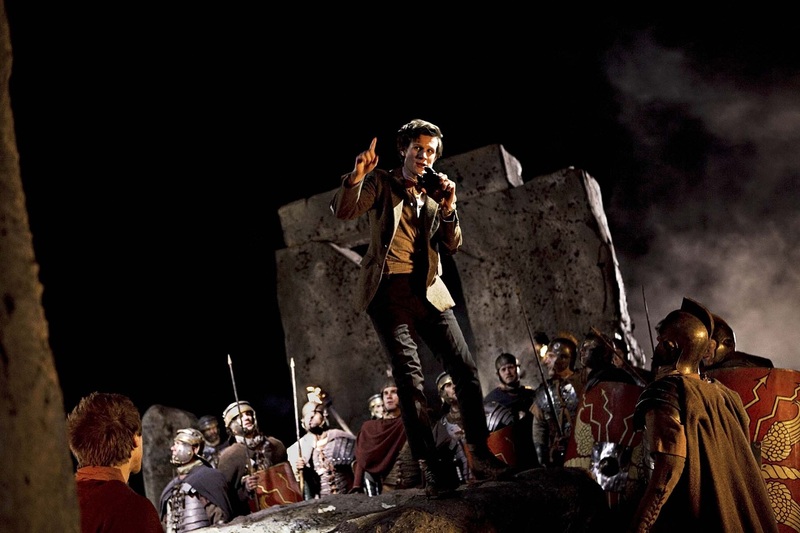 I’m personally excited to finally be able to announce that I’ll be writing The Black Archive #44 – The Pandorica Opens/ The Big Bang, based on my favourite ever Doctor Who serial. 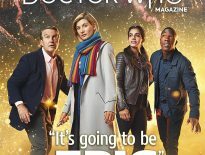 That’s due out in June 2020, the 10th anniversary (unbelievably) of the Series 5 finale. 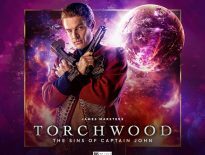 And there are plenty of great Archives to look forward to: looking solely at 2019, we’ve got Niki Haringsma’s Love & Monsters; Jonathan Morri’s The Dalek Invasion of Earth; Listen by Dewi Small; and, from Naomi Jacobs and Thomas Rodebaugh, the first analysis of a Thirteenth Doctor tale, Kerblam! – and, of course, loads more! Then, in 2020, there’s William Shaw’s The Rings of Akhaten; Michael Seely’s The Tenth Planet; and a two-part celebration of Doctor Who‘s 50th anniversary: The Day of the Doctor by Alasdair Stuart, and The Night of the Doctor by James Cooray Smith. February 2020 – The Black Archive #40: The Silurians by Robert Smith? Head over to Obverse Books to learn more!